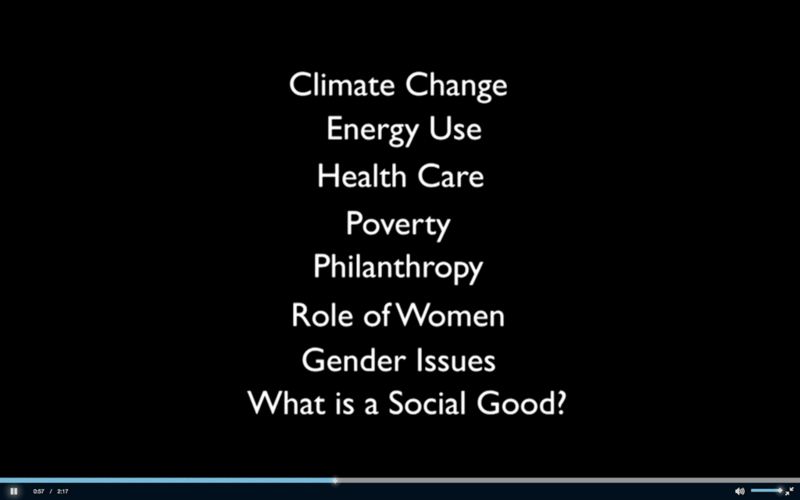 How to Change the World - Free Course! How to Change the World – Free Course! 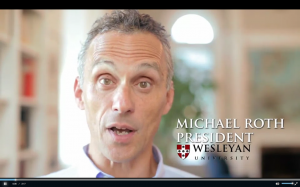 Change the World – Free course starts tomorrow! 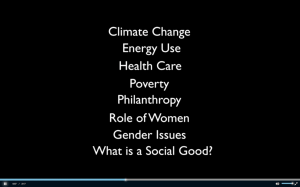 We’d like to recommend a free online course (MOOC) offered by the Social Good Summit and Wesleyan University called “How to Change the World”. Registration has already started and the first session starts TOMORROW, Nov 11, 2014, but you can register late and still catch up. >> SHARE THIS WITH OTHERS! We highly recommend the course and encourage you to tell others as well! Since the course is online, you can go at your own pace, and interact with other participants from all around the world. 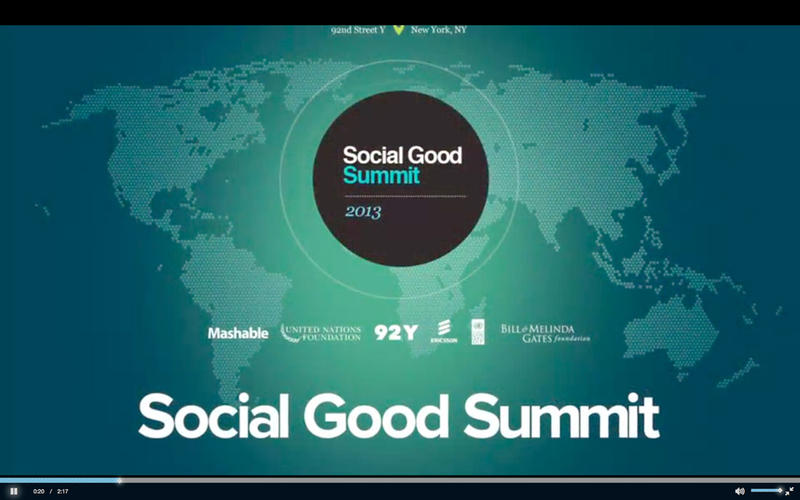 The Change the World Course (MOOC) offered through the Social Good Summit, Wesleyan University and Coursera. This is the third offering of this valuable course on issues facing the two-thirds world and what we can do to help them. The course will help all faith-based and charitable non-profits, workers, volunteers, and donors better understand the needs and possible solutions to real issues faced by organizations and NGOS doing work in the two-thirds world. While you might not agree with some of the subject material, or the solutions offered, there will be great opportunities to think about various approaches offered towards solving issues and defining the issues themselves and their causes. Therefore, we highly recommend the course and encourage you to tell others as well! Blog Home > International Travel > How to Change the World – Free Course!